In order to keep the Indian trading community informed about the latest business opportunities in India and abroad, the Directorate General of Commercial Intelligence & Statistics (D.G.C.I. & S.) brings out the Indian Trade Journal, a weekly publication. It is brought out every Wednesday. This unique govt. 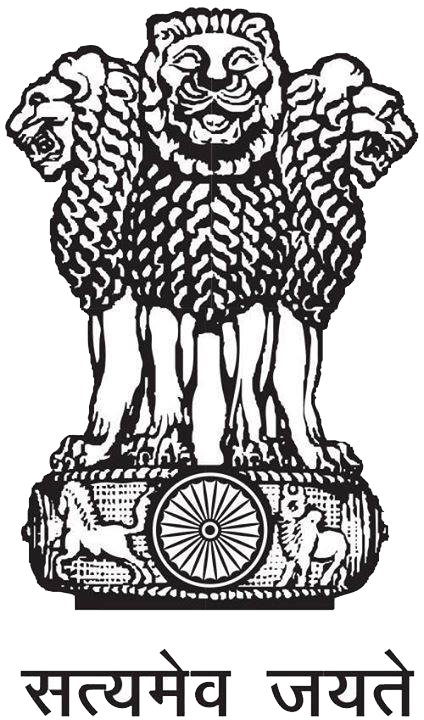 of India publication is the only official journal for publication of tenders of all government of India organisations. The Journal is being published since 1906. Currently, the printing of the Journal has been discontinued ; only the e-version is published , and is available at www.itj.gov.in . For export promotion, the I.T.J. incorporates news capsules on policies, both Indian and Foreign, affecting India’s foreign trade . As a part of the trade promotion activities, the Indian Trade Journal also publishes various informative sections every week that are of interest to the commercial world , including 'Focus on International Trade', 'Commodity Exim Update' and 'From our Embassies Abroad' . Editorial Authority: The D.G.C.I. & S. is the editorial authority for the Indian Trade Journal. Contents of this website is published and managed by DGCI&S , Government of India. For any queries regarding this website please contact Website Manager.